Realme has been continuously teasing an upcoming smartphone on Twitter. The new smartphone will be called the Realme U1 and will be focused towards photography. It will be the first device to feature the latest MediaTek Helio P70 Processor. The Helio P70 is about 30% faster and less power hungry than its predecessor, the Helio P60. To showcase the power of this new chipset, Realme has shared its benchmark scores on Twitter. 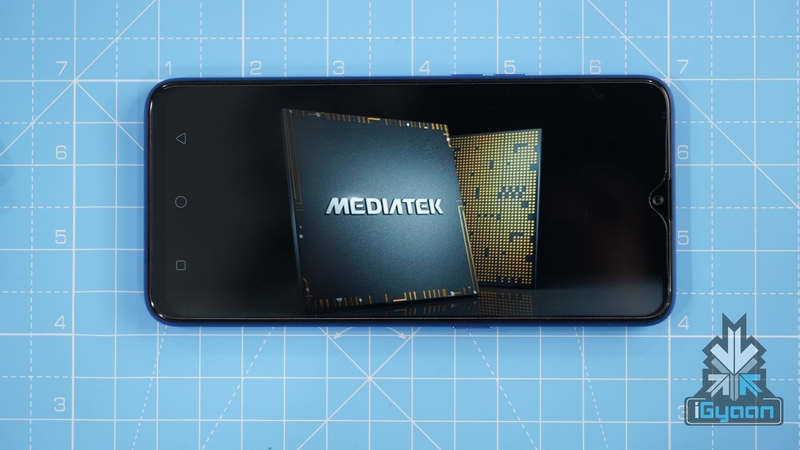 The MediaTek Helio P70 boasts a much higher 145021 AnTuTu score than its competitors. The Kirin 710 which is present on the Honor 8X gets a score of 139974 while the Snapdragon 636 which is featured on Redmi Note 6 Pro gets only 115611 points. This makes the Realme U1 about 20% faster than its competitors, at least in theory. The company has made apparent that the smartphone will have a focus on photography due to its tagline ‘India’s Selfie Pro’. 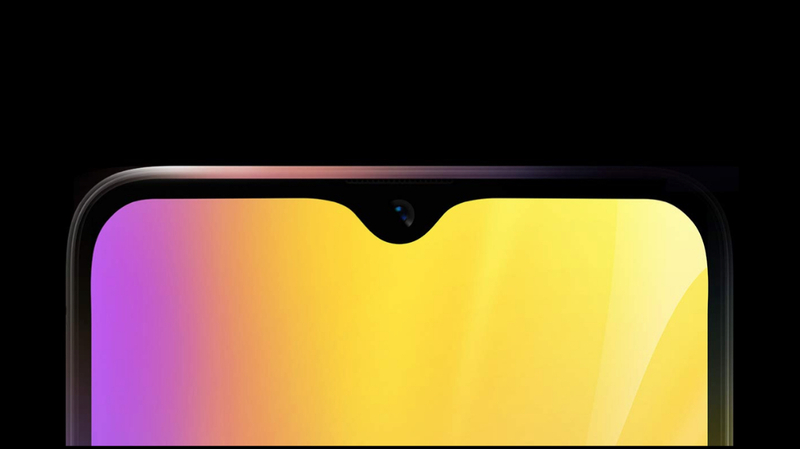 According to a previously released teaser, the Realme U1, like the Realme 2 Pro has a waterdrop notch which houses the front camera. Information regarding the resolution and type sensor of the front camera is unavailable as of now. 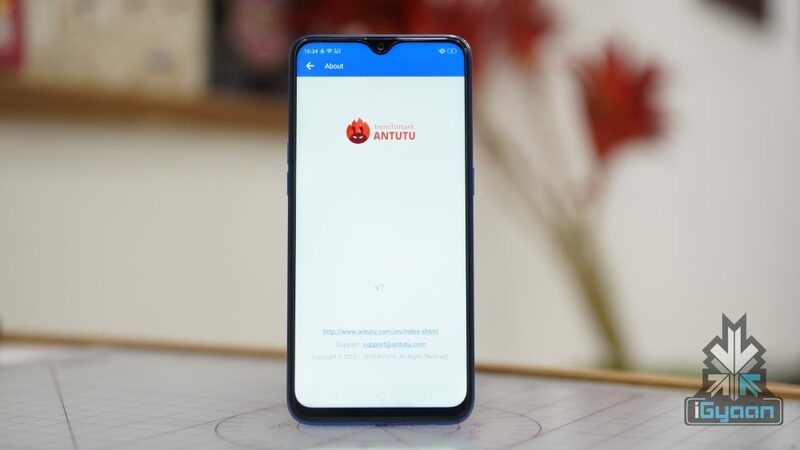 But the upcoming smartphone will have standard AI features that other Realme smartphones have. Realme’s AI mode offers features like Beauty Modes, Face filters, and auto scene detection. The Realme U1 is expected to have a large battery like the Realme C1 which has a massive 4,230 mAh battery. The smartphone will most probably run on Color OS 5.2 which is built on top of Android 8 Oreo. The price details for the Realme U1 are not available however, it is expected to be a sub 15k smartphone, like its competitors. It will launch on the 28th of November and like other Realme, devices will only be available on online platforms.